Ya know - as stoked as I am to see "Sam and Cat" in action... I gotta say: Tobias Menzies has me in a tailspin. I'm really hoping to see more of HIM - as both Frank - AND Black Jack Randall - in the next Outlander Starz trailer. So...you've been warned. Want to see Tobias Menzies in action? This video (by Antalya1705) is set to Bush's "Glycerine"...and we never hear Tobias utter a word, which is a pity as his textured, authoritative voice accounts for so much of his allure. Yet Gavin Rossdale's gravelly voice - paired with the angst of the song - is a perfect alternate. You've hit my soft spot. (This is G.) I've said over and over that Tobias is the one I'm most excited to see portray anything. He is heartbreakingly talented. I also saw him in 'Rome,' first, and he really gets me in the gut. As excited as I am to see Sam as Jamie, as much as Caitriona takes my break away as Claire, it is Tobias whom I most look forward to seeing, to cheering (as Frank) and to mourning (as BJR). I truly think his portrayal of BJR will be chilling, but also gut wrenching. Never, ever did I think I'd feel anything but disgust and hatred for BJR, but Tobias' casting promises some gut-wrenching scenes, even a tear (from me, at least), for even as we see our beloved Jamie in pain, Mr. Menzies is such an actor that I expect nothing less than an amazing performance and even to feel pity for BJR. Something I never, ever expected to feel. You know ,G...I am having a hard time with this. I fear that if I reread Outlander, I'm going to find myself giving Frank soooo many more allowances, now that TM is playing him. 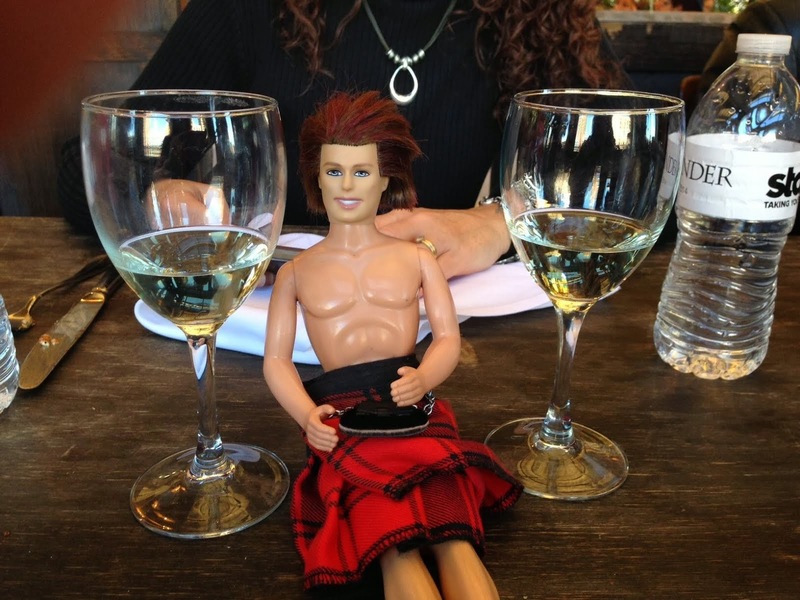 Lordddddddd...please don't let me soften on BJR!!! I was willing to let Frank kick it so Jamie would be able to get BJR out of his system and kill him. And you know what? Usually I HATE when a film is cast before I've read the book...because I *don't* like to see their version of the character in my head. (Edward Cullen, much?) 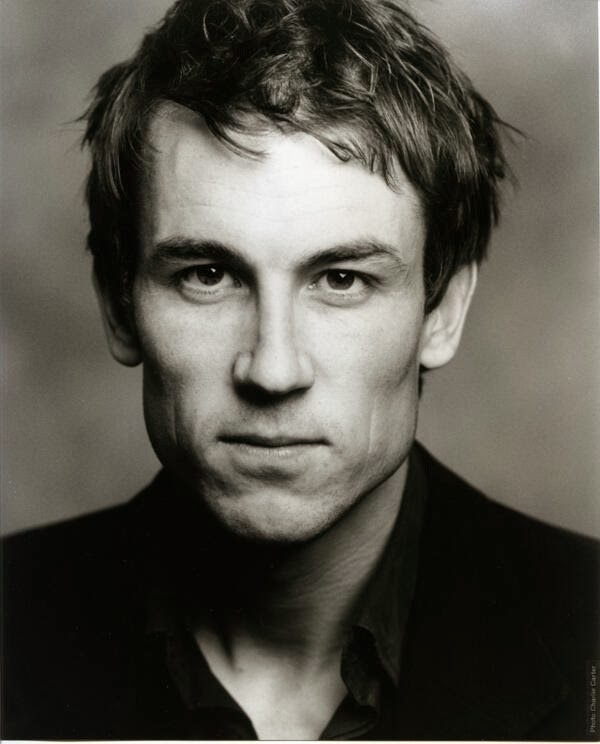 But Tobias Menzies? Be still my heart. I just am in quite a quandary. I've just stumbled upon your website and I think I'm going to get into a lot of trouble on here! I have been re-reading the series, but only got to I think -- oh dear, can't remember which book. Blasphemer, I know. It's when they were on Fraser's Ridge and went to the Gathering. So now with the show coming out, I've decided to get ready by reading OL again. I love the first book, because it ends wonderfully and everyone is happy (er, except maybe Frank) and I don't have to see them live without each other for 20 years. (I have a problem with seperation :/ )Anyhoo, Looking forward to combing through your posts about the books. I've already spoiled myself on a few things I hadn't gotten to, btw. lol.